Merlin “the Wizard”, can install anything. He is our Master Craftsman and the first recipient of the Wood Windows Lifetime Achievement Award. 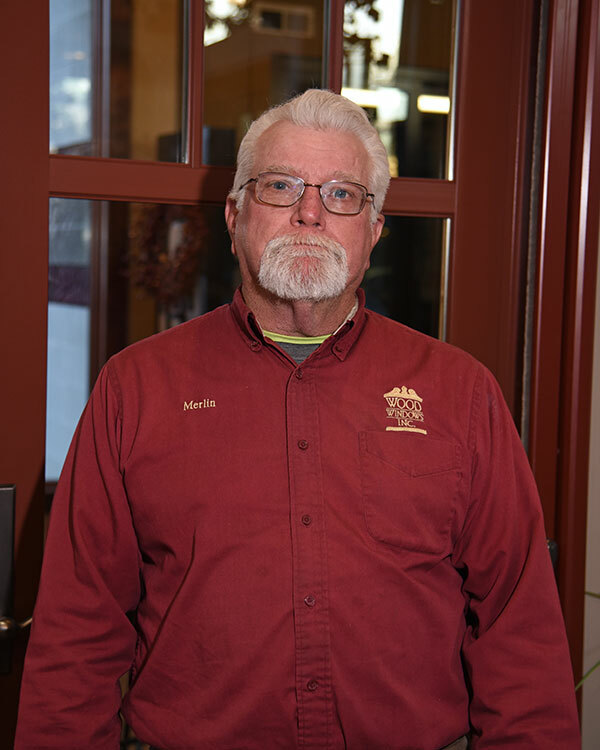 Merlin is an AAMA (certified Master Installer and has been recognized as a certified remodeler by NARI (National Association of the Remodeling Industry) It’s no surprise to learn that his hobby is wood working. His grandkids play a prominent role in his life and he loves to camp. Merlin is pretty quiet but he pays attention.